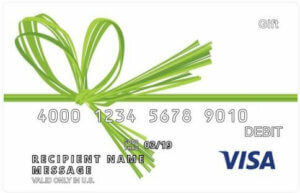 Need to send your BYU student a gift? 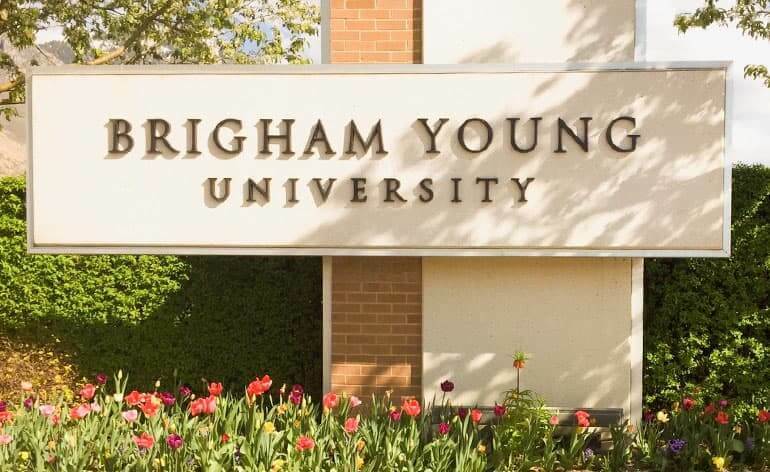 Here are the best gift cards for students at Brigham Young University in Provo, Utah…according to these BYU Students. 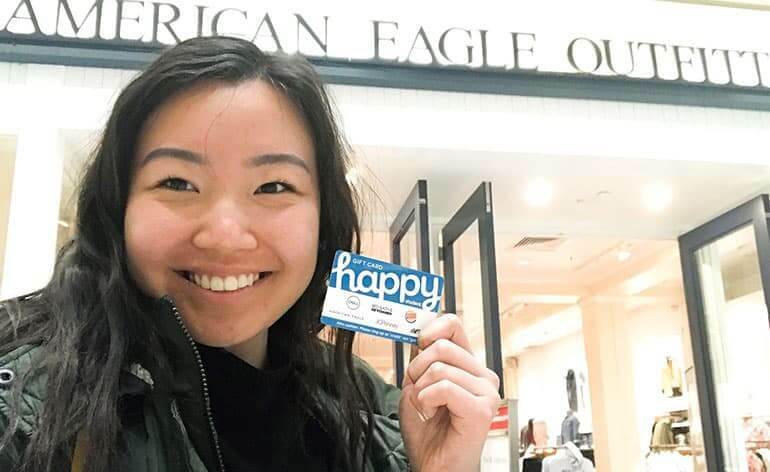 If you read Grace Han’s post on using Happy Student gift cards, then you know she is a “keep it real” kind of person. She’ll tell you what works and what doesn’t. So I asked her and the rest of the BYU interns to create a list of the best gift cards to buy for BYU students. These gift cards are convenient to use, offer a fun or unique experience, or make life on and around campus a little easier. Chick-fil-A, Wendy’s, McDonalds, Del Taco, Sonic Drive-In, In-N-Out Burger, J. Dawgs…And the like. When you’re talking fast food restaurants in college towns, you’ve got your classics, and Provo is no exception. 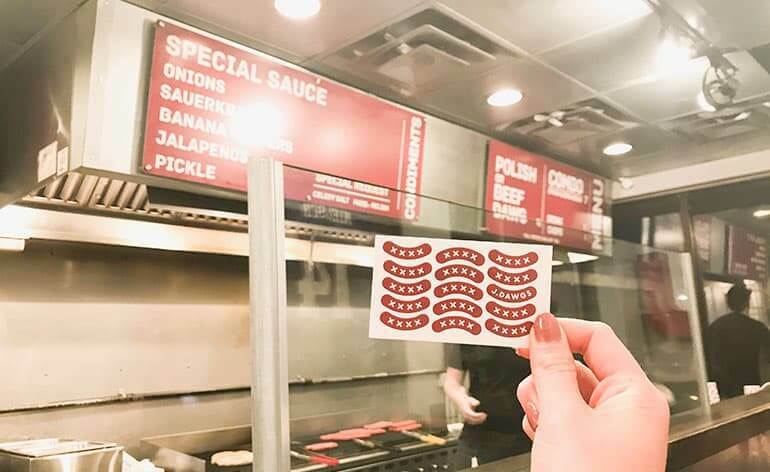 Every college student could use a free meal (or two or five), so why not give a gift card for the places that the college kids hit up the most? The above list is not necessarily comprehensive, but these are the places that I’ve noticed are more popular among BYU students. All of the restaurants I listed above offer gift cards through either their website or a local grocery store kiosk (or both!). NOTES: Chick-fil-A gift cards cannot be used at the Cougar Eat so you’ll have to use that one off campus. But the Happy Bites gift card listed below can be used at Jamba Juice on campus because it runs more like a credit card than an actual gift card. Also, J. Dawgs offers only $7 gift cards, which are good for the value of a yummy combo! There’s something about pizza that attracts college students in hordes. 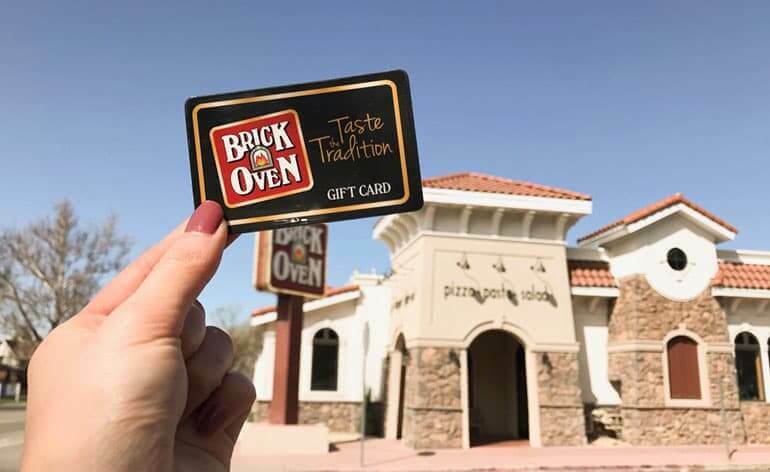 The Brick Oven website specifically states that their gift cards are “the perfect gift for your favorite food lover,” and if every college student ever isn’t a self-identified “food lover,” then the chemical formula of water isn’t H2O. Try MidiCi for a slightly more upscale pizza experience. You can’t go wrong with Chip or Crumbl, otherwise known as every BYU kid’s best friend when it’s 1:00 AM, and you’ve got until the morning to turn your shrimpy paragraph into a 10-page paper. Freshly made chocolate chip cookies delivered right to your door are the miracle that we’ve all hoped for. 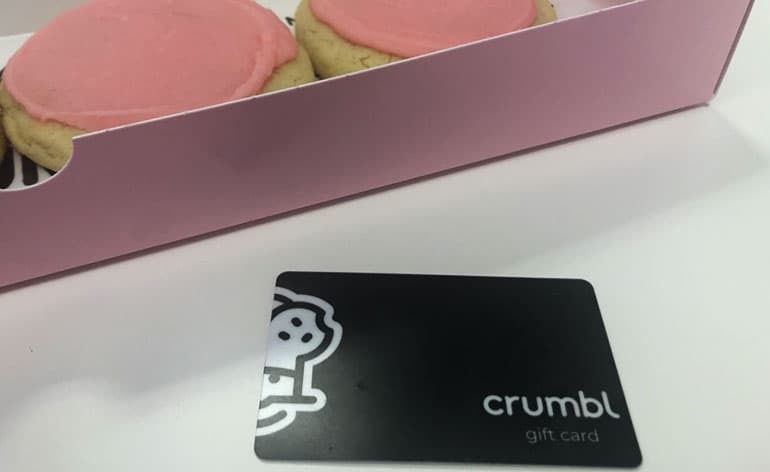 Chip and Crumbl egift cards are available for purchase right on their websites and at their local stores. Need I say more? If you’ve so much as flown over Utah before, you probably smelled the aroma of sweet pork wafting out of Provo. Just kidding. (But not really.) If you are a student at BYU, you need a good sweet pork salad once in a while, and it’s extra nice when you can get it paid for with a gift card. 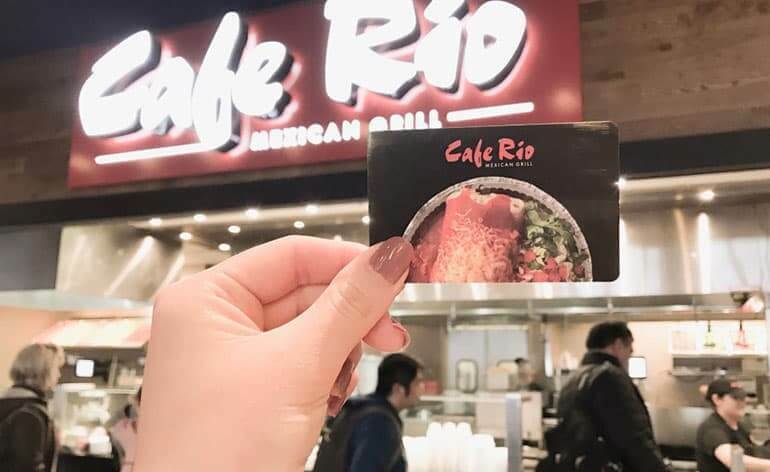 A Cafe Rio or Costa Vida gift card will excite any BYU student. This one is a shout out to those who didn’t bring their cars to college and who just want a good ol’ trip out of Provo. Free rides are especially nice for the winter months when it’s a hassle to plan your trip through the local bus routes. 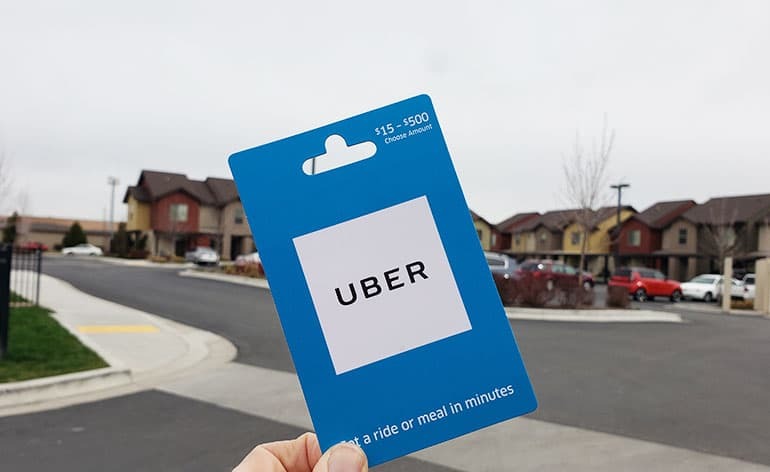 Uber and Lyft digital gift cards can be delivered by email in minutes. Fast, easy, and freeing. I’m not too much of a snow sports type of person, but if you’re in Provo, you might as well try your hand at skiing or snowboarding. 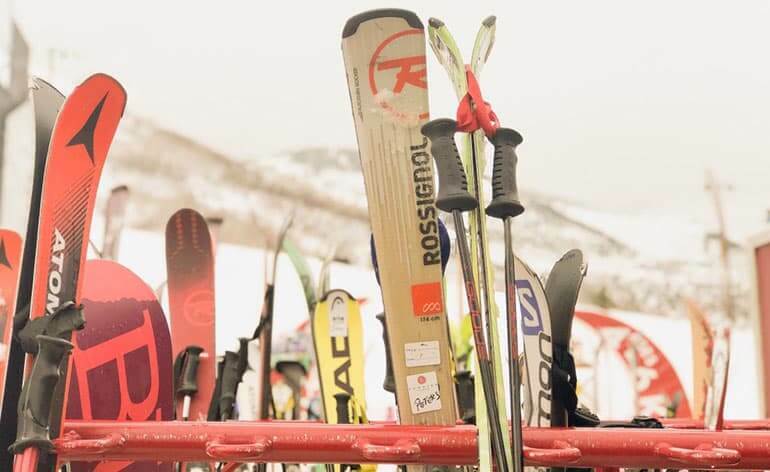 The ski resort that is closest to Provo is Sundance Mountain Resort, but if the person you’re gifting to is already skilled and has a preferred resort, several of the resorts in the area offer gift cards for purchase. These places are perfect for taking someone, or yourself, on a date, since you can never get tired of indoor rock climbing and axe throwing. 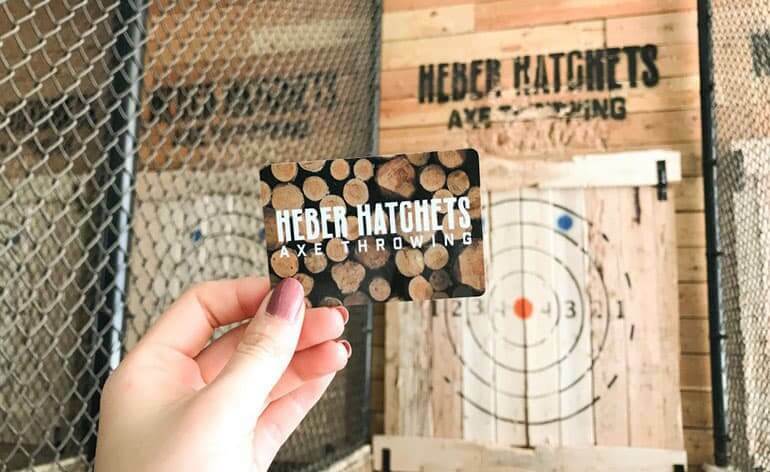 If you’re wanting to explore either of those things, both The Quarry and Heber Hatchets have gift cards for purchase on their websites. Happy Hour isn’t a concept in Provo…or is it? When you’re talking about getting drinks in Provo, you’re talking about getting soda, or as they like to call it here, “pop”. 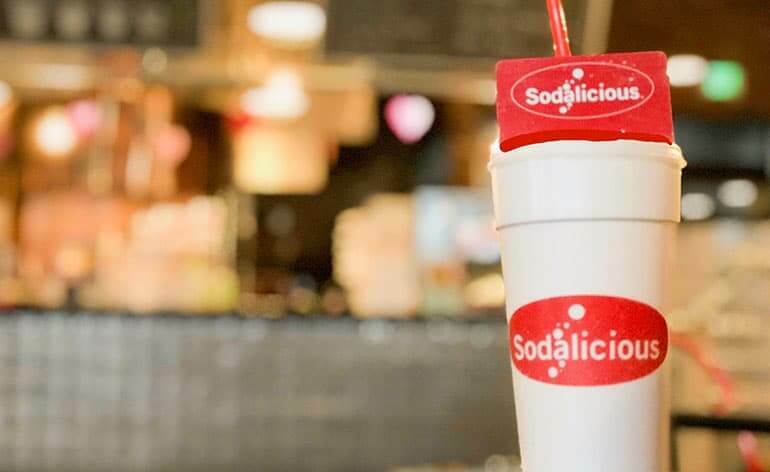 Places like Sodalicious and Swig are perfect gift card candidates for those who like their daily Diet Coke but with a dirty twist. Hop onto their website to get a gift card and maybe a sugar cookie while you’re at it. No one would ever turn down free gas money, right? College students especially are a black hole for gas money, particularly on the long weekends driving to Moab. 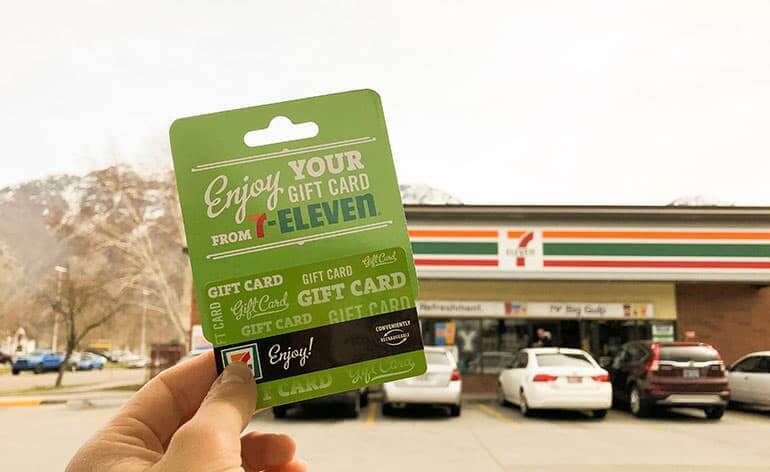 There are obviously many gas stations in the Provo area, but two in particular are Maverik and 7-Eleven, and, yes, they have gift cards! 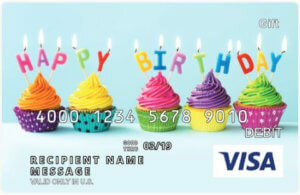 This technically isn’t a gift card, but a gym membership would be something much appreciated by many students. 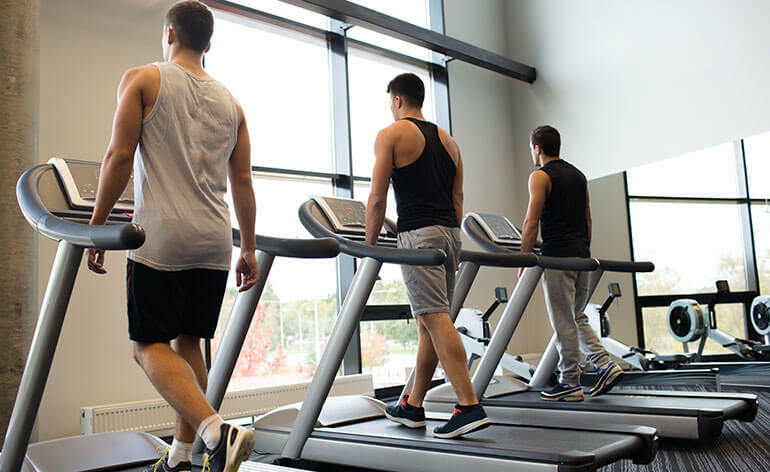 There is a BYU gym, but if your giftee is looking for a different venue (or a gym that isn’t closed by the time they’ve finished homework), you can treat that lucky soul to a gym membership. Plus, it’s a great way to work off the Chip cookies from the week. Vasa, anyone? And there it is! These are just some fun ways to shower a little gift card love on your BYU friend or family member. Gift cards are always a great gifting option, and they’re even better when you pick ones that are convenient to use. Oh, how I love a good gift card list! If you’re a student at BYU in Provo, let me know if Grace and company got the list right. Is there a gift card that should be on the list? What about the Creamery? Subway on 9th East? Is there a gift card to the Cougar Eat? Let me know in the comments below. One other thing. 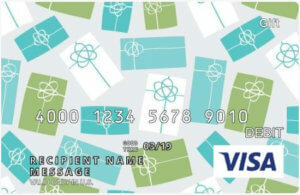 Don’t forget GiftCards.com sells two gift cards that offer a variety of choices for students at any university. 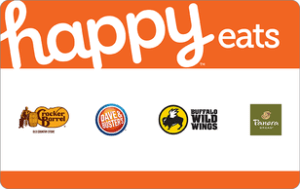 The Happy Student gift card and the Happy Bites gift card works at several great stores and restaurants, and Visa gift cards and Mastercard® gift cards can be used wherever debit cards are accepted. You can’t go wrong with a gift card full of wide-open possibilities. Lastly, if you’re wondering if cash is a better gift for a college student? Read this blog post on how college students answered the question, “Is Cash or Gift Card the Better Gift?” You might be surprised by what they said. Grace Han is a finance major at BYU. As the daughter of immigrant entrepreneurs, she picked up an early interest in business and the applications that it has in the lives of individuals on a global scale. She has also obtained a minor in chemistry and looks for ways to apply her knowledge in this area at its intersect with business. In her free time, Grace enjoys playing Debussy music on the harp, going on hikes, and perfecting her Chinese dumpling-making skills.